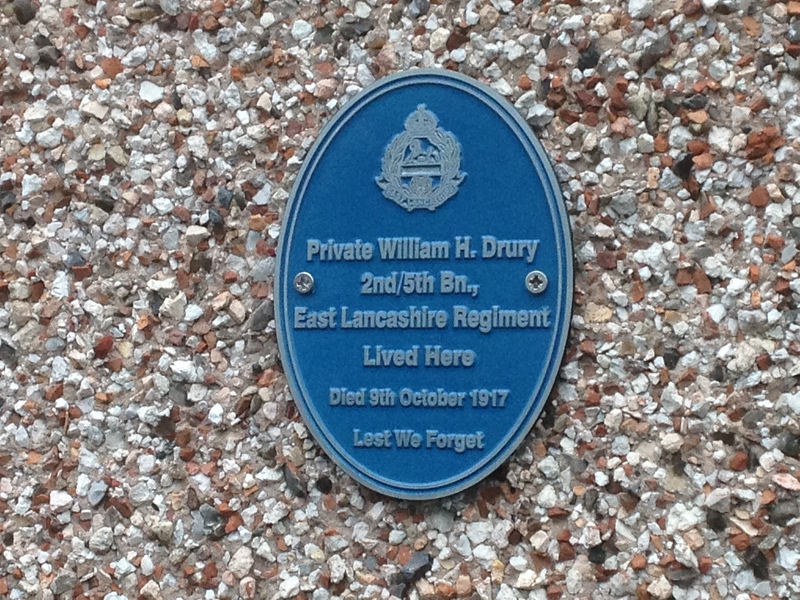 Centenary plaques have been fitted on those houses in Barrow Hill where local WW1 casualties once lived. The project is the work of local community group, the Friends of St Andrew’s and has been sponsored by the Heritage Lottery Fund and Chesterfield Borough Council. The plaques form part of the Barrow Hill Heritage Trail which will be officially launched at a Village Open Day on 9th April 2016. 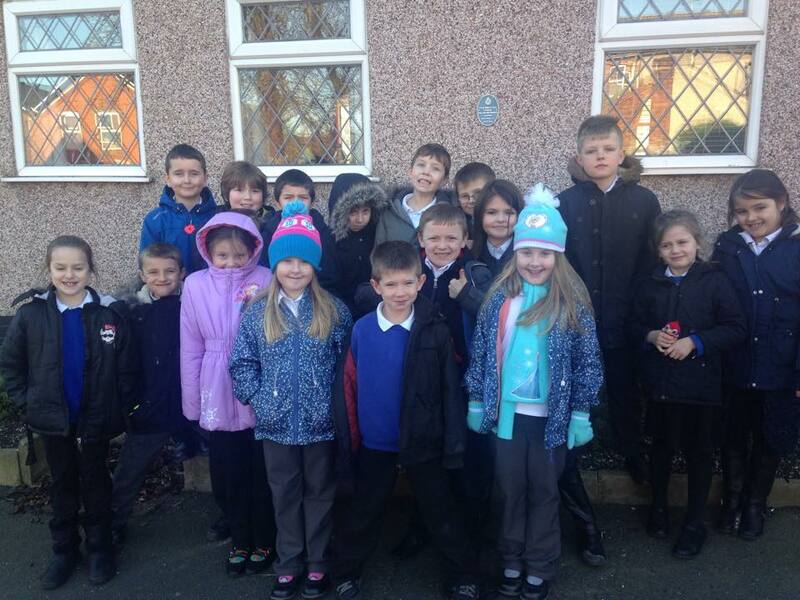 Posted in Remembering, WW1 Centenary	| Tagged Barrow Hill Primary School, F.O.S.T.A. Staveley born Walter Raybould served with the 1st Bn., Essex Regiment. 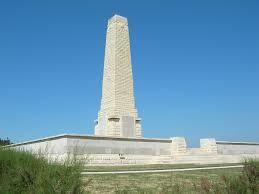 He was killed on 5th January 1916 at Gallipoli and is remembered on the Helles Memorial. Congratulations to Joe Roberts, who has been awarded the British Empire Medal in the New Year’s Honours list for his community work. 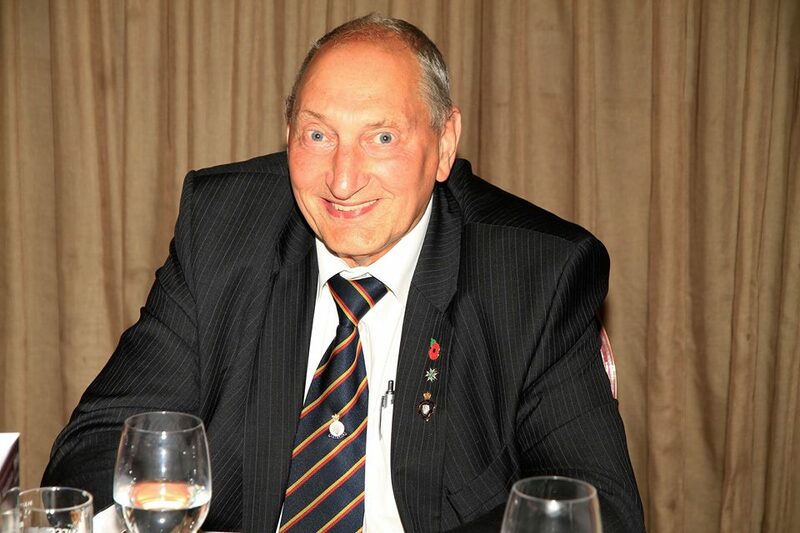 Joe can often be seen around the area working for the Staveley British Legion. He raises funds for, and organises, the annual Staveley Armed Forces and Veterans event at Poolsbrook Country Park and has worked tirelessly on many other local projects. In his spare time (! ), Joe is the Vice-Chair of our very own Staveley Remembers team which is working towards a project to revitalise the Garden of Remembrance at Lowgates.